Product prices and availability are accurate as of 2018-12-24 16:00:18 EST and are subject to change. Any price and availability information displayed on http://www.amazon.com/ at the time of purchase will apply to the purchase of this product. During this period, baby's motor neurons will fully develop. In the early stage of learning to walk, baby is very likely to fall on the ground. 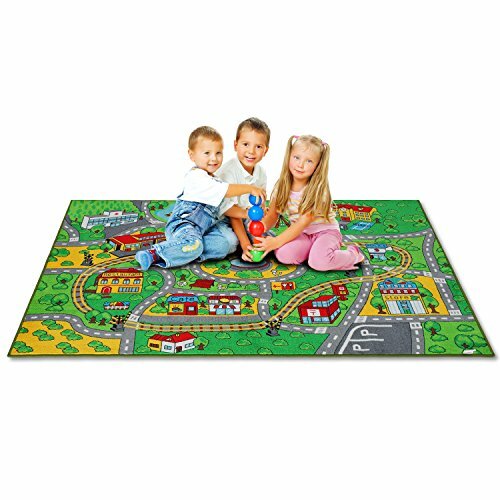 The JACKSON kid rug can reduce the impact of falling and prevent accidents from happening. 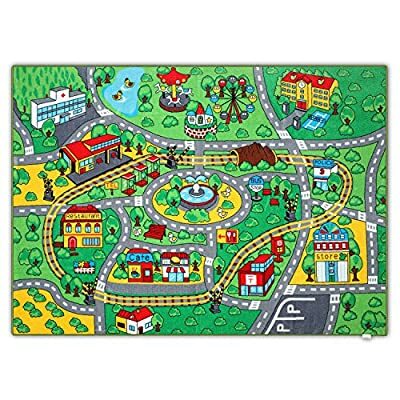 This is the gaming period for early education. Baby starts to sit on the floor playing with toys. 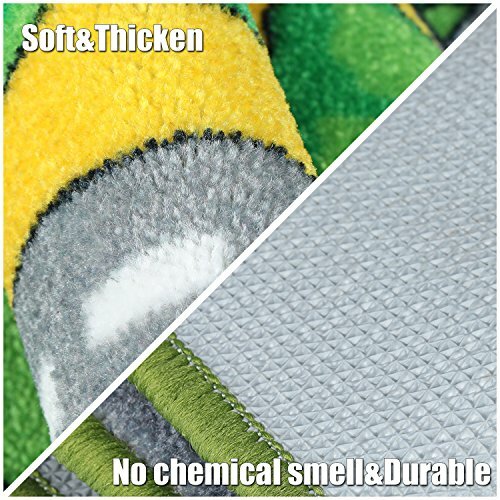 The soft carpet fully guarantees baby's health. The interesting patterns on the jackson kid rug will develop baby's cognitive ability. This is the period when children run and jump.They love jumping and running. 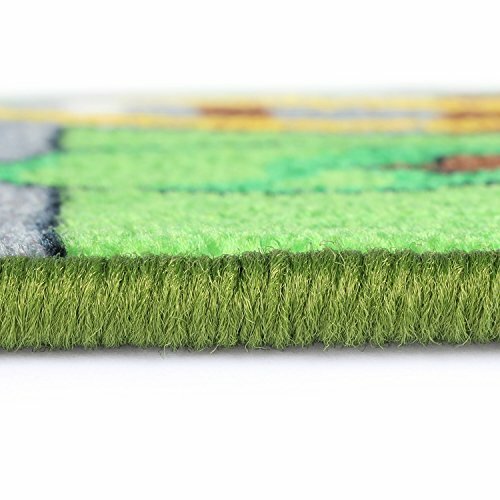 The kid rug can reduce much noise and prevent children from falling to a large degree. High quality Polyester -more comfortable. It is refined with impurities and organic matter removed , resisting the existence of mites and other microorganisms. Care for the baby health. Base material: environmental-friendly TPR liner - Almost no taste,more durable with excellent skid-proof function to avoid yellowing and cracking. 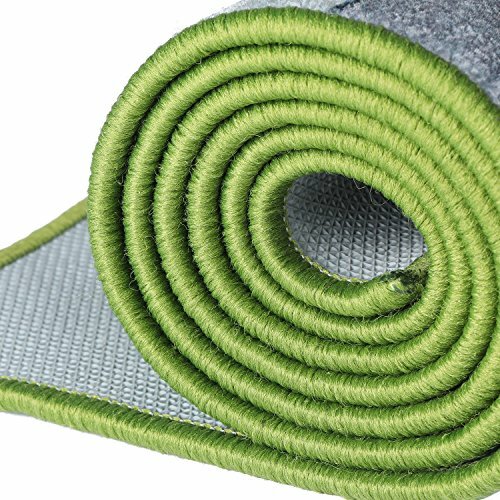 It is a genuine high-quality product with wear-resistant and serging design, which can effectively prevent off-line and thus the service life is extended. 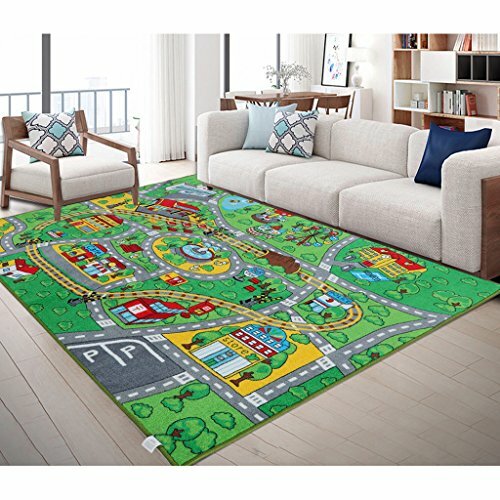 3.Really safe rugs,as well as non-toxic game rugs! We have passed the Oeko-Tex 100,SGS,other quality certifications and met all safety requirements, truly protecting kids'health.